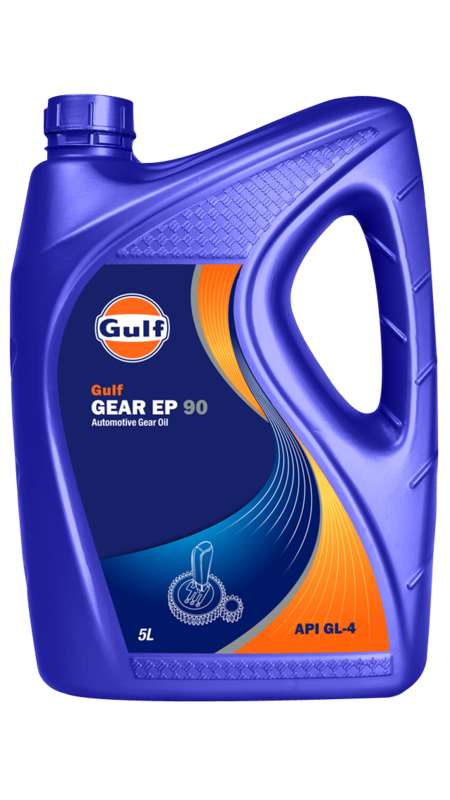 GULF EP Gear Oil 90 - Gulf Oil Lubricants India Ltd.
Gulf Gear EP is a high performance gear lubricant designed to provide effective lubrication in a wide range of automotive transmissions and axle drives where API GL-4 quality oils are specified. It is formulated from high quality base stocks and balanced extreme pressure additives to provide protection to gear components against wear and scoring. It offers protection against oxidation degradation and rust & corrosion. It meets API GL-4 and US MIL-L-2105 specifications for automotive gear oils.